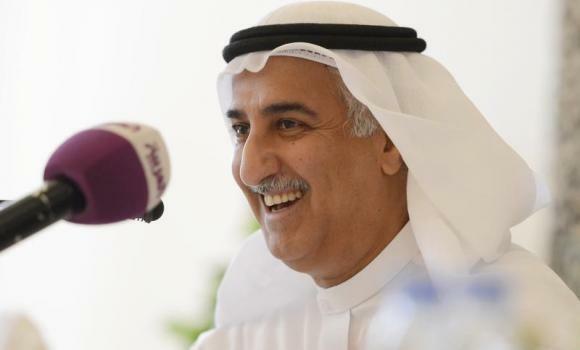 Saudi Arabia is currently working on a “huge program” to extend broadband to all homes by 2025, said Fahad Al Mubarak, ex-Governor of the Saudi Arabian Monetary Agency (SAMA). As part of the deliberations that followed, Al Mubarak sounded a warning note on the consequences of digitalization. Enhanced emphasis on a digital economy could lead to people becoming redundant in the long-run, he said, adding that it is vital that countries reskill people in other vocations and safety nets be developed so that the youth of tomorrow are not overexposed or made irrelevant as a result of digitalization.